Select your blind category, narrow your search by using filters such as a colour or fabric capability such as Washable, pick blind material and colour and enter requirements such as width, Drop, Control side etc. Get price and ad to basket and check out, select shipping method either standard 3 to 4 days from despatch, 48 hour or Express 1 day from despatch. 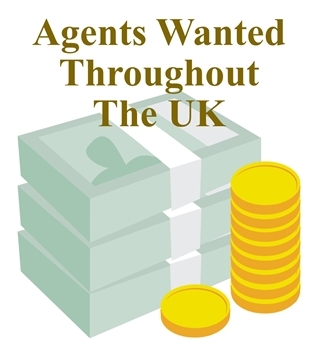 Pay either using PayPal or Credit or Debit card. 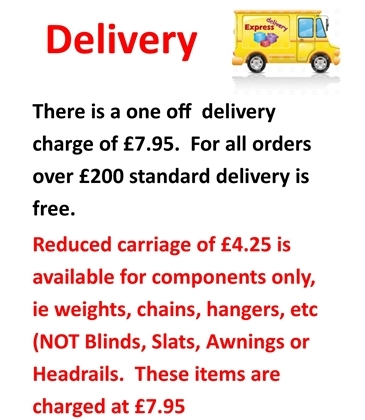 N.B Blinds will typically be despatched 7 to 9 business days after order. 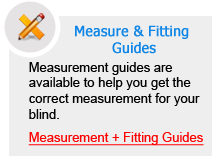 N.B All blinds are to be measured in centimeters, a conversion tool is available in the shopping cart if your measurement is in inches.